Debut single for AC30 by Leeds based I Concur, prior to their debut album Able Archer. 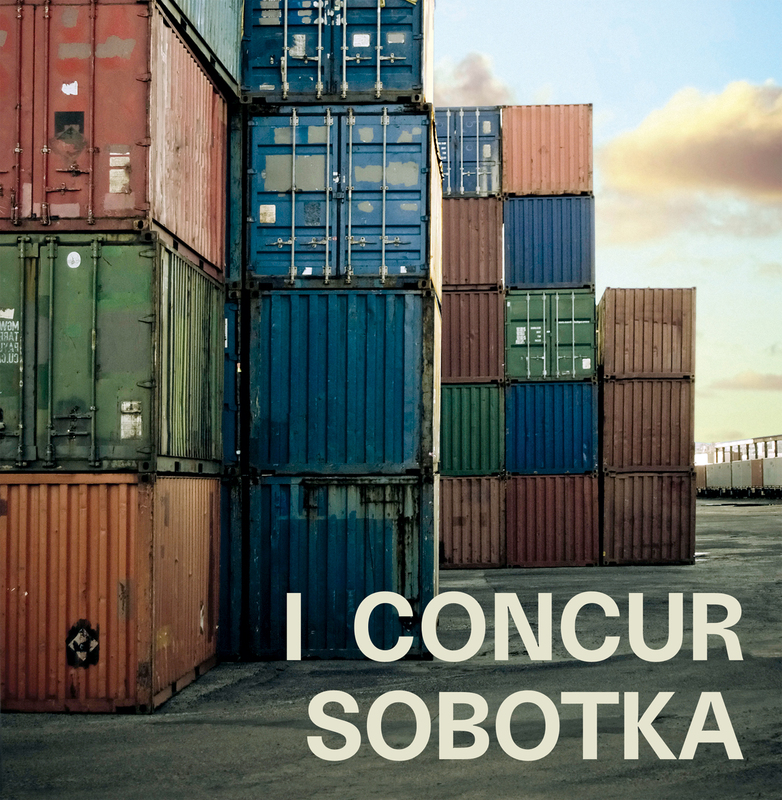 Sobotka tells the story of the ill-fated stevedores from popular HBO series, The Wire. 7" vinyl comes with free lossless digital download.